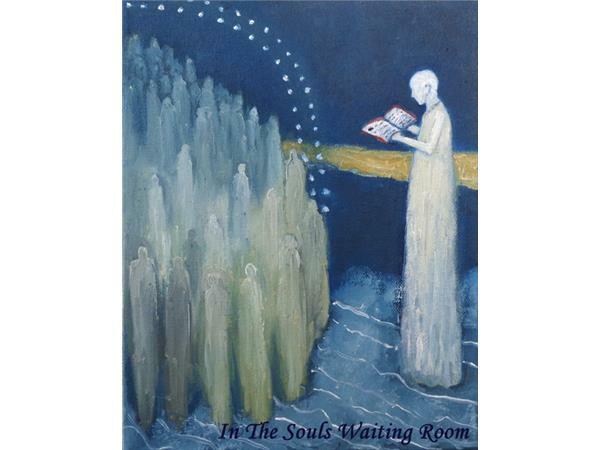 In the Souls Waiting Room radio drama series. 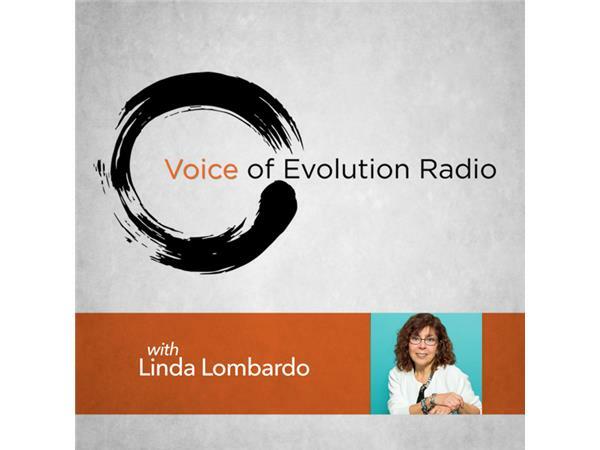 Jeff, a Voice of Evolution Radio host, and an imaginary character, the Keeper of Souls Purpose, explore the current state of the world, Humanity and its stories. The topic this month- the natural order of things: birth, death and dying. INTERVIEWER: Let me ask you this - These Souls, the ones that don’t complete the journey to the Human Realm, do they ever come back? KEEPER: It depends. Souls incarnate hundreds, even thousands of times. The Soul chooses its purpose so if it chooses not to return to the same Human, then it doesn’t. It’s not about punishment, if that’s what you’re asking. The Soul already accepted the outcome. Jeff, I must tell you, that as we’re speaking - there’s a great leaning in of energy from the Souls Realm. This is the second time that’s happened here. (INTERVIEWER: I believe the first time was when we talked about Messengers and the LGBTQ community, right?) This is sacred space we’re creating here, Jeff. I just want you and the listeners to know that we are not alone in this conversation. INTERVIEWER: I’m struck by the freedom of it all and the forgiveness that’s available to us as Humans through this first lens perspective. KEEPER: So much Human struggle and need for forgiveness is self-inflicted. INTERVIEWER: That’s true. I’m hoping your message conveys that and provides some comfort to those listening. KEEPER: I understand and at the same time, I don’t know that my goal here is to be comforting. 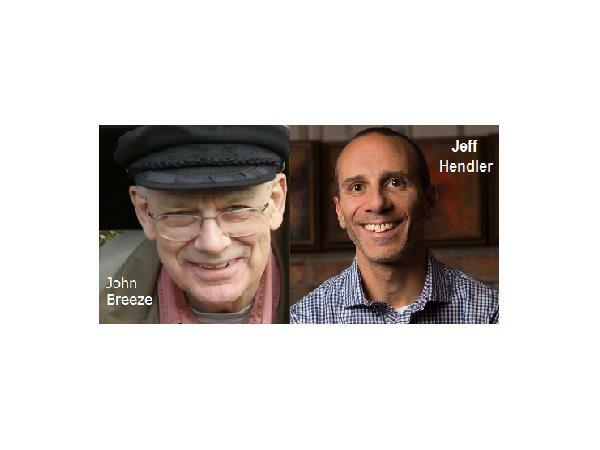 Jeff Hendler is the voice of the "Interviewer". John Breeze is the voice of "The Keeper." Linda Lombardo is the writer and producer of this series.